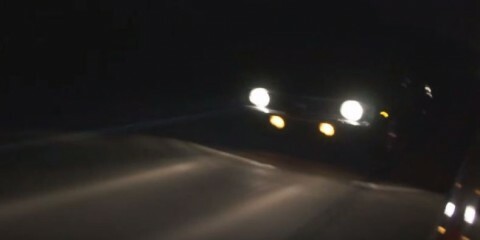 This Drag Racing Chevelle Blew Both its Front Tires at 150mph! How to build a 2500hp street engine. 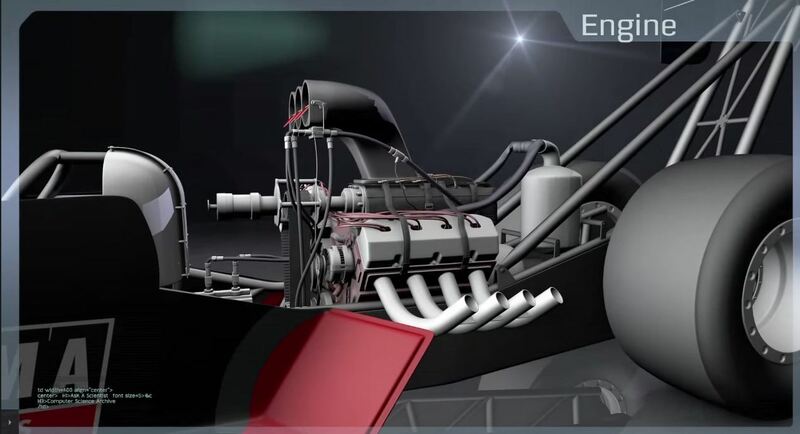 A closer look to Top Fuel Dragsters, how they work! 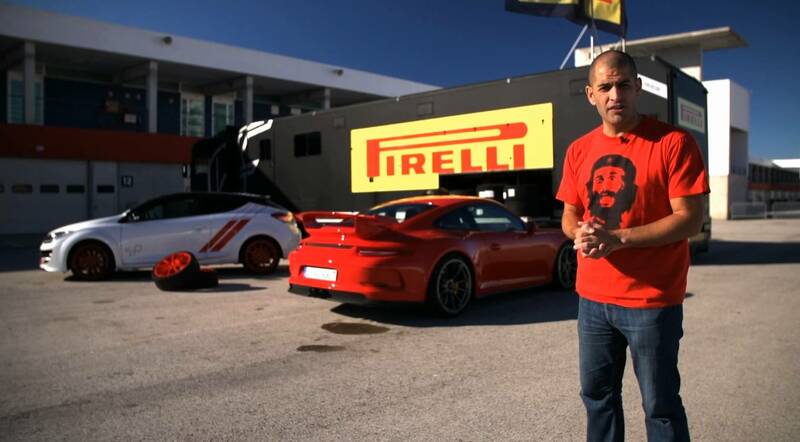 The more you see these amazing machines, the more you need to know about them. Because they are so crazy and you can’t imagine a “car”doing 1/4 mile for about 4 seconds. The video below explains everything you need to know. Check it out! These is some Formula 1 in every Renault! The huge difference a set of racing tyres make! 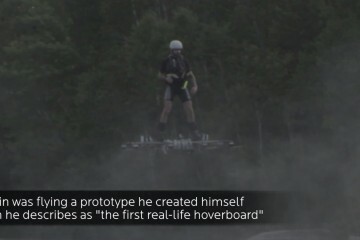 Guy set Guinness World Record with homemade hoverboard!